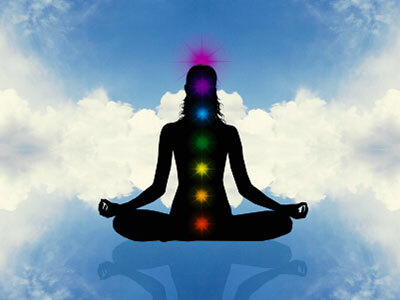 There are seven main chakras and each are associated with one of the spectrum colors. Each chakra color is a natural etheric light that shine from within us, and I like to think of them as the colors of the rainbow. 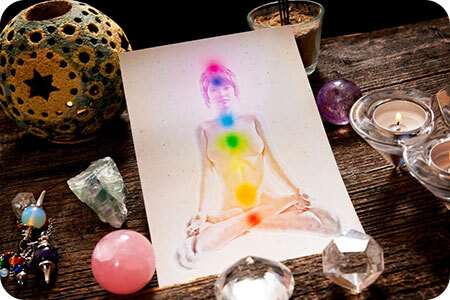 Each chakra regulates certain organs in the body, and also governs certain areas of our life. Just like everything else that needs cleansing, like our houses and cars, our chakras also need clearing and purification, so they can spin and shine at optimal frequencies. With spring just around the corner, many of us have the urge to clean house. But did you know it’s just as important to do a spiritual cleansing? 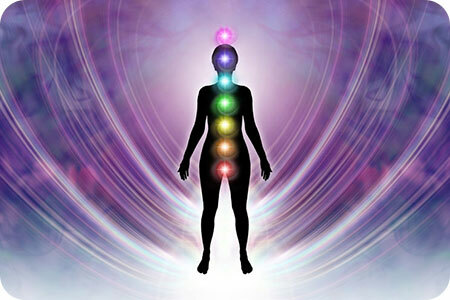 The perfect place to start is our seven chakras: the centers of energy in the human body. It’s just as important to conduct a regular spiritual health check as a physical health check, and for the same reasons. Much like our cars or living spaces, our chakras don’t function correctly if they are neglected and left to ‘gather dust.’ When this happens our entire well-being is affected, from our physical and emotional health to our relationships with others. After years of talking to people, I have to concede that the only fashion in which I can manage conflicting, left-over energies can be lengthy, but for the common review, lets summarize this for ease of use. Since the brain itself has no real attachment to objects, it does not need anything to interface with to replace or re-use energies. Thus, for me, smudging, crystals, talismans or any other type of symbolic objects do not work, as it does not make sense to me. 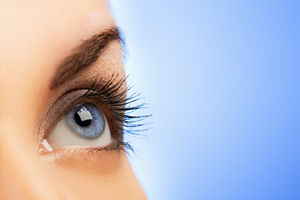 What is it like to be born a psychic? The easy thing to say, that most will indeed say, is that it is both a gift and a curse. But that is such a broad statement. Personally, I have always loved being psychic. I remember being three years old, when I knew that I saw and heard things which were not there. I would look at people and I would know things. I would know how they felt, in all senses of the word, and I would see colors around them, which told me how they were feeling physically. Chakra theory originates from Hindu mysticism. 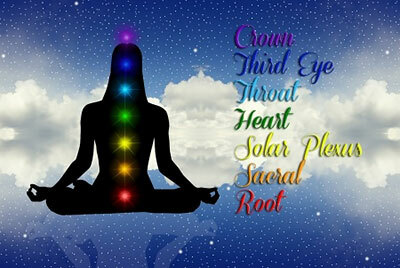 There are seven main chakras (there are others too) in the body. Chakras are also known as energy vortices. Each chakra is associated with a different color, as well as various physical, emotional and spiritual issues. 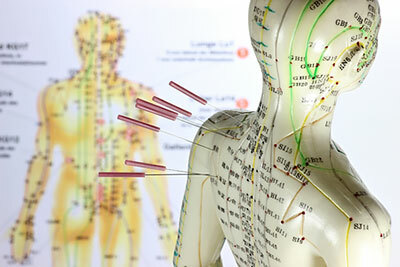 Reiki is an example of a metaphysical system of energy work that uses the chakra system as the focus of intent.